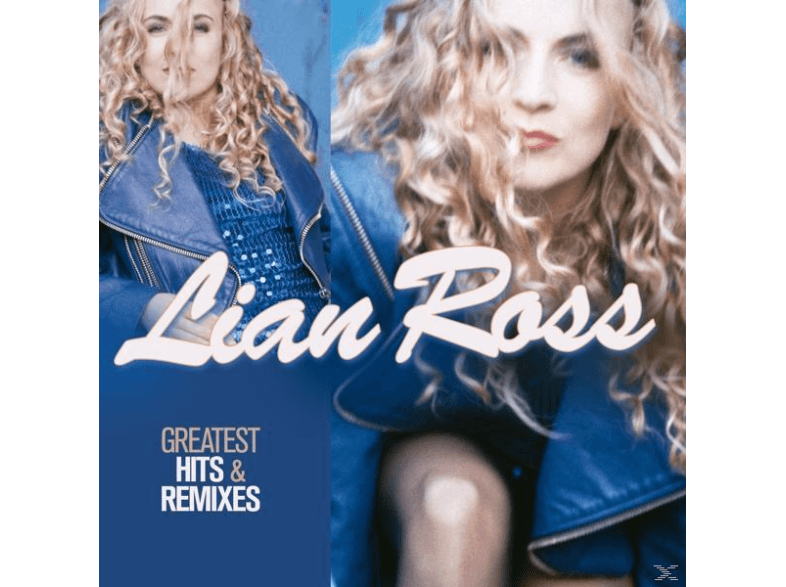 Lian Ross (Josephine Hiebel) is a european Hi-NRG/Eurodisco singer and songwriter best known for her famous hits such as “Fantasy“, “Say You’ll Never“, “Scratch My Name“, “It’s Up To You” among others which has guaranteed her a worldwide success and recognition until today. A compilation of her hit singles and favourite tracks “The Best Of And More” was released in 2015. “Young Hearts Run Free” (2009) and “Minnie The Moocher” (2012) – #1 radio and club hits in Spain over the last years. A double CD compilation “Greatest Hits & Remixes“ including her 7′ & 12′ singles was released by ZYX Records on July 1st 2016 with a very great response from her fans. 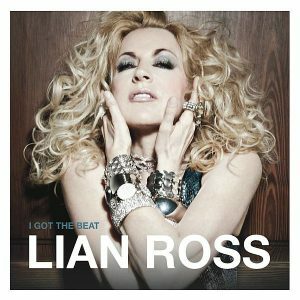 2CDs and a total of 33 songs by LIAN ROSS! As usual CD1 offers the radio versions of great hits like “Fantasy”, “Say You’ll Never”, Saturday Night” or “Never Gonna Lose”. CD2 invites you to discover 12 maxi versions and rare remixes. 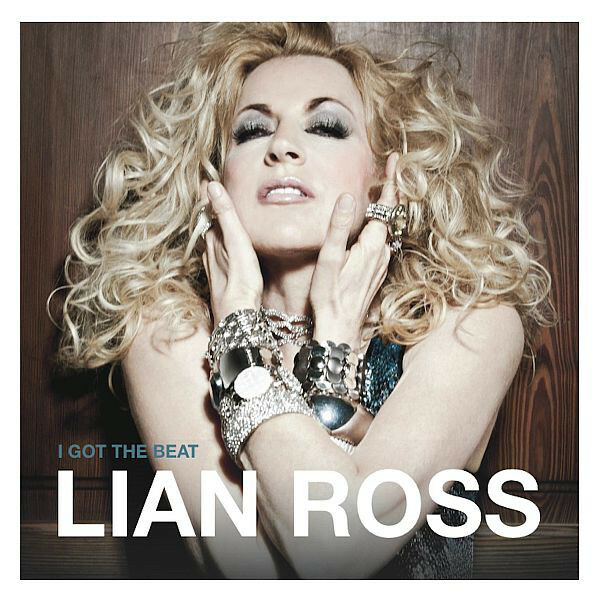 The track list was created in close cooperation with Lian Ross and Luis Rodriguez. Currently she is touring around the world with her unique voice, incredible stage presence and her very positive charisma which makes her live shows completely unforgettable. 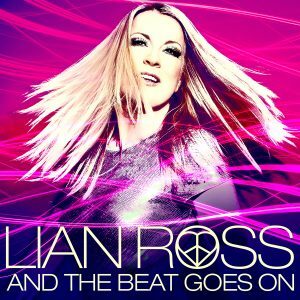 3 years after the great success of the album “I Got The Beat” Lian Ross finally releases her long-awaited double CD Album called “And The Beat Goes On“. As we know her for being a extremely versatile singer, this long player contains a wide range of musical genres. She takes you on a journey from classical 80s flavour like “Game Of Love”, “All We Need Is Love” and “Dr. Mabuse” to modern pop sounds like “All About You”, “Make A Party”and new interpretation of “You’re My Heart You’re My Soul”. Special highlights are the sensual “Everything Is Possible” and “Through The Eyes Of Love” including great remixes and extended versions for the fans all over the world. Lian Ross new album will be released August 19th 2016.